SINGAPORE, 28 March 2018 – Canon today announced the launch of two new professional 4K reference displays equipped with 12G-SDI terminals: the 24-inch DP-V2421 and the 17-inch DP-V1711. The new DP-V2421 24-inch 4K professional reference display features a 12G-SDI terminal and delivers high luminance and high contrast, befitting for confirming 4K/HDR¹ content in broadcasting studios and monitoring video footage while shooting on location. 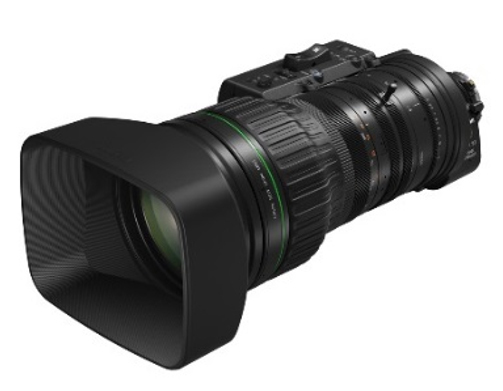 The 17-inch DP-V1711 also features a 12G-SDI terminal and 4K high-image-quality performance in a compact design that not only makes it easily portable for on-location shooting, but also ideal for use in environments where space is limited, such as in broadcasting studios and broadcasting vans. 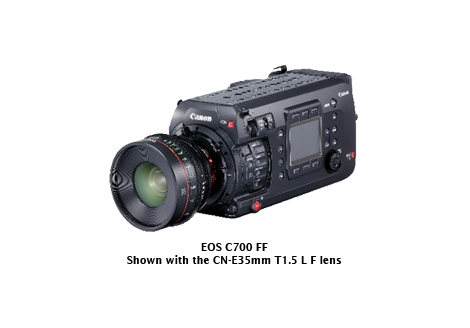 By expanding its lineup of reference displays with 12G-SDI terminals, Canon aims to meet the needs of on-location 4K video production environments globally. Featuring 12G-SDI terminals (four IN and four OUT), the DP-V2421 and DP-V1711 enables the transmission of 4K 50p/60p footage with a single cable, boosting convenience for video crews. Previously, four cables would have been required when using a 4K display equipped with 3G-SDI terminals. By reducing the number of cables, the new 4K reference displays enhances cost, time and space savings. 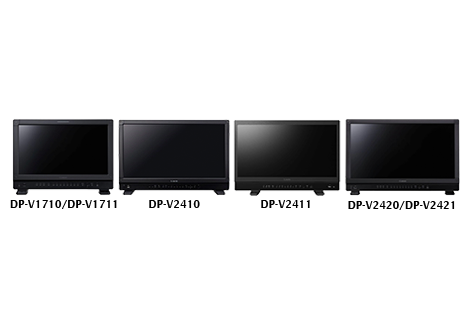 The DP-V2421 and DP-V1711 supports industry standards² such as the Hybrid Log-Gamma broadcasting HDR standard, and Perceptual Quantization (PQ) HDR standard for video production and distribution. Additionally, the displays also support Canon's proprietary log gammas - Canon Log, Canon Log 2 and Canon Log 3. For seamless operability, several functions have been included to simplify HDR image confirmation. These include a waveform monitor, which displays the luminance level of input signals and a false color function, which overlays different areas of input images with colors depending on their luminance. With these tools, the displays allow for efficient and accurate confirmation of HDR images. 1 High dynamic range refers to a technique that enhances the contrast between light and dark values (the dynamic range) of an image. 2 The displays support all HDR methods designated by such standards as the ITU-R BT.2100 international HDR standards and SMPTE ST 2084 HDR standards defined by the United States-based Society of Motion Picture and Television Engineers. More information is available at sg.canon.